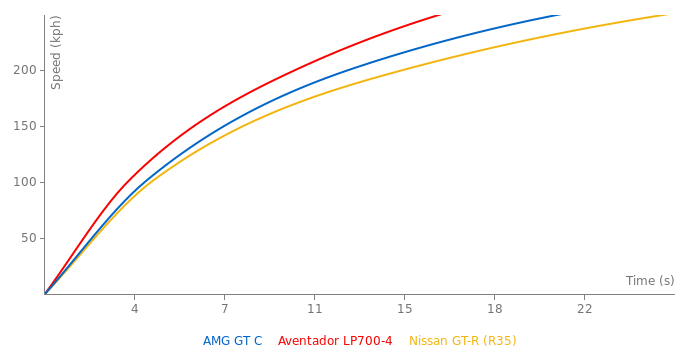 Can't remember the last time I added data..
Anywhoo, The GTC 50 has a new grill, Enhanced cooling, And both its suspension and gearing is different then all the other GTX models, And a power n torque increase, It's above the GTS but below the GTR, I'd just keep it for now, Not a huge difference. But I'd say enough. 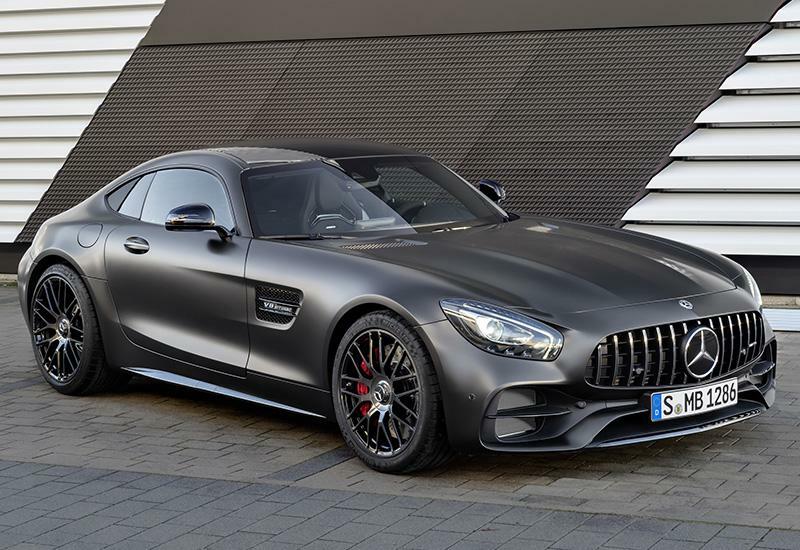 And yes, It gained about 11kg from the GTS. Woah did this car gain more weight? You did very well. You can edit it if you made mistake. See the edit button in top left. But what are the changes? 50 PS more than GT S and a different name?